The Kohl’s credit card is designed specifically for their customers to shop in-house. Though administered by Chase Bank, it is not affiliated with MasterCard or Visa, so cannot be used in any other locations. Because of the diversity of their products however, this poses no big problem, as you can buy just about anything at Kohl’s. They offer everything from clothes for adults and children, accessories and shoes to beauty products and products for the home. There are more than one thousand locations in 49 states across America, so there are advantages to having a Kohl’s store credit card. Anyone owning a Kohl’s card receives extra discounts, including an initial 10% on the first purchase after approval. Throughout the year they offer additional monthly discounts of between fifteen and thirty percent to card holders. 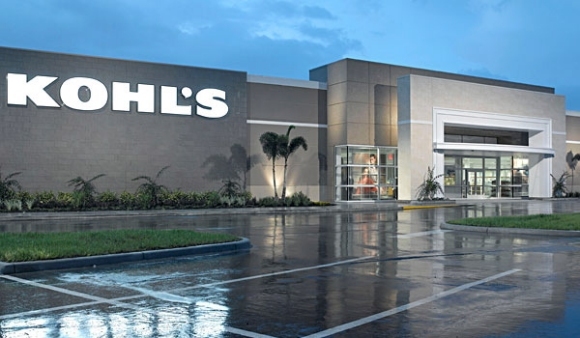 Becoming a Kohl’s card holder also gives you access to an online account management system, through which you can view your statement and pay your account. Customers who spend more than $600 per year are rewarded with MVC (Most Valuable Customer) status, and receive extra perks such as MVC only sales. If your credit score is 700 or above, your application may be approved in only 60 seconds, and you can begin shopping immediately. Those with credit scores below the 700 mark may have to wait a bit longer for approval, but generally credit scores in the mid to high 600’s are approved within a few days. There is no annual fee for the Kohl’s Charge Card, as it is officially known, and the interest rate or APR is lower than many other store credit cards, at 21.9%, though that rate increases to 24.99% on overdue amounts. Approvals for a $700 credit limit with credit scores in the high 600’s is not uncommon. The Kohl’s Store Credit Card is great for people who are re-building credit. Distribution of credit scores for cardholders of Kohl’s Store credit card.